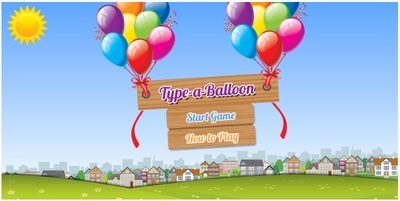 Type a Balloon. 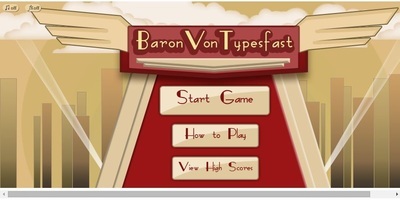 Like being at the State Fair. 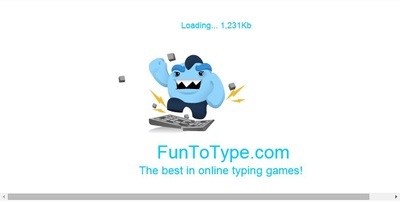 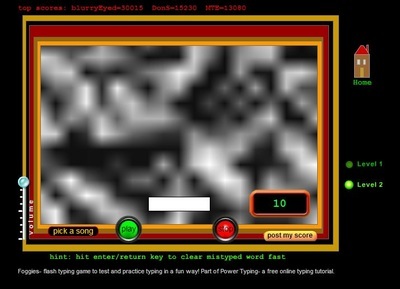 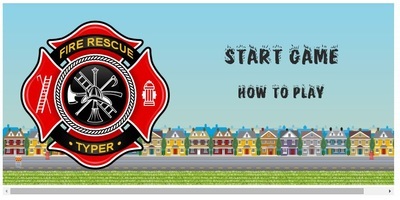 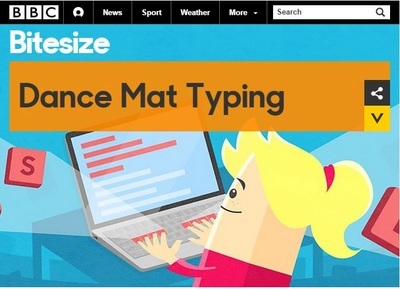 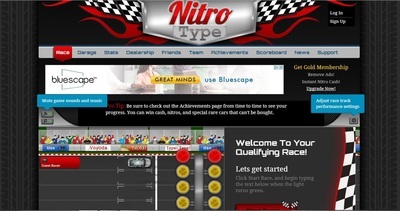 Nitro Type is probably the most popular typing game site.